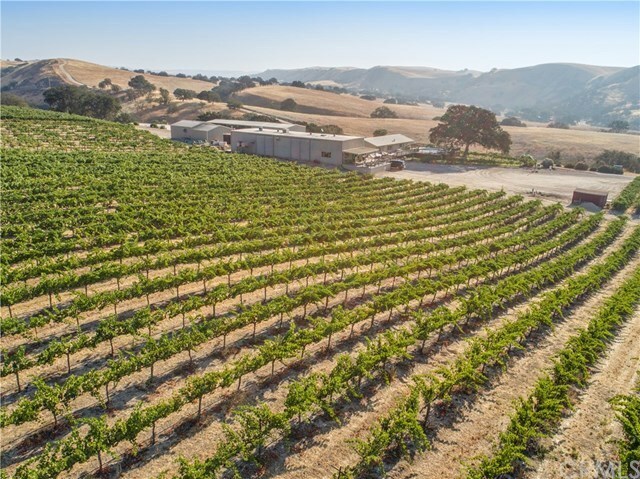 Ranchita Canyon Vineyard With vast rows of lush grapevines and rolling gold hills, Ranchita Canyon Vineyard defines true California beauty. 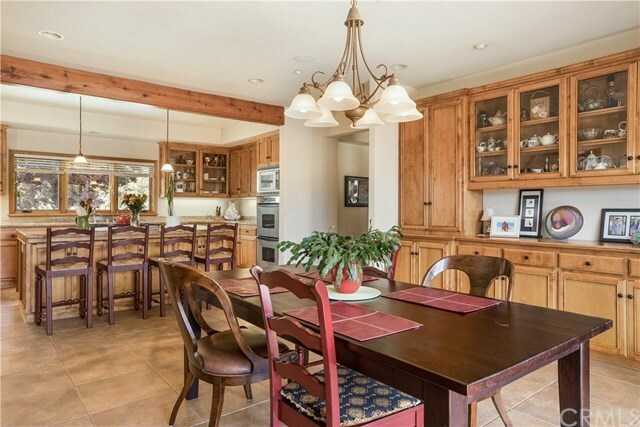 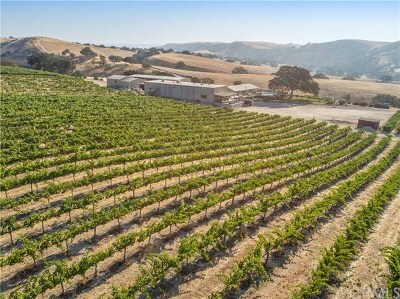 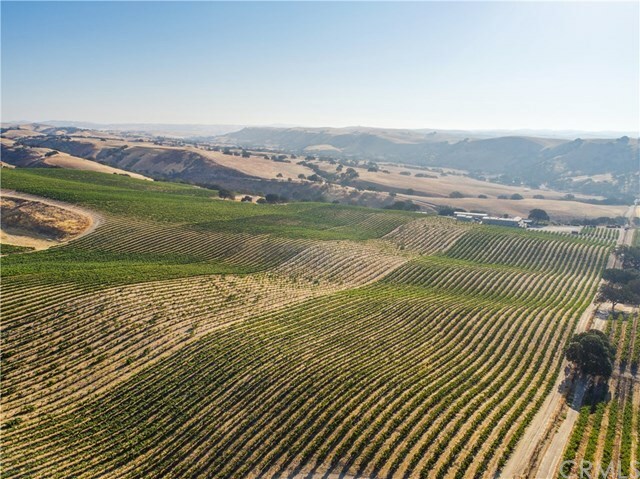 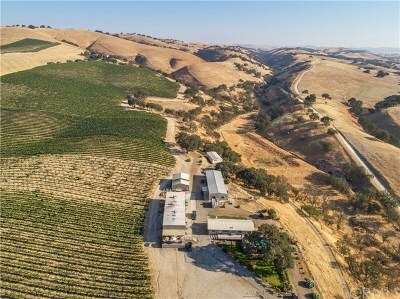 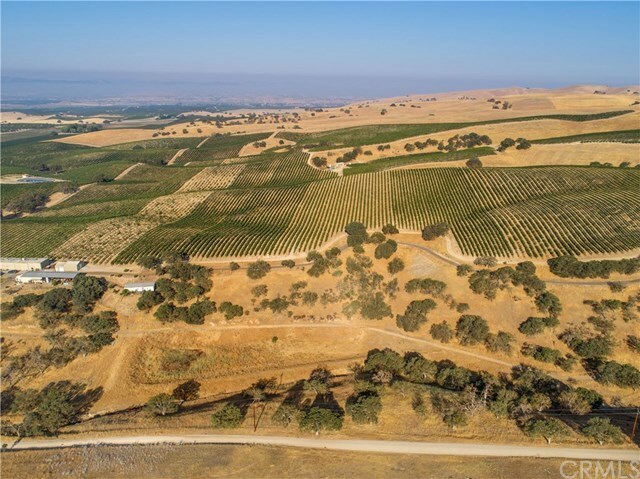 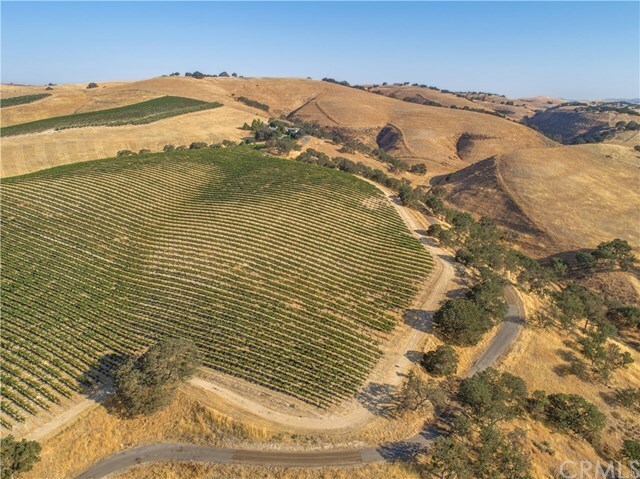 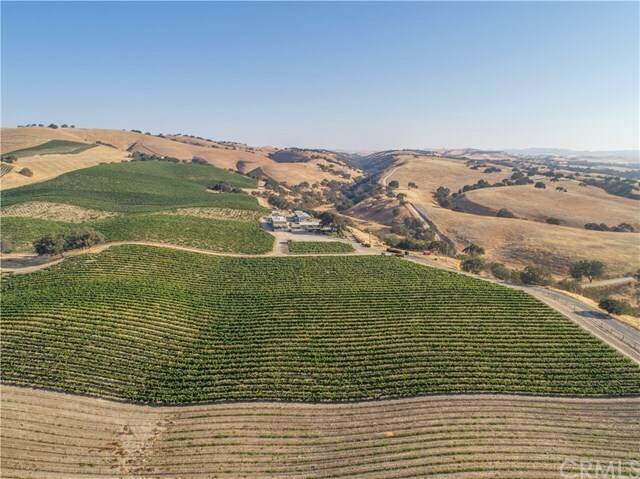 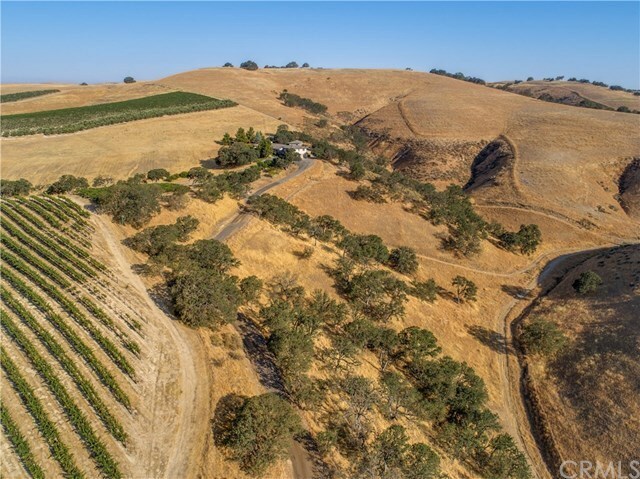 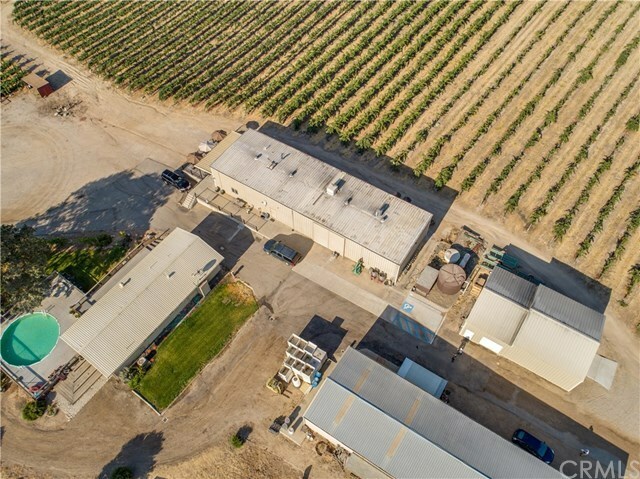 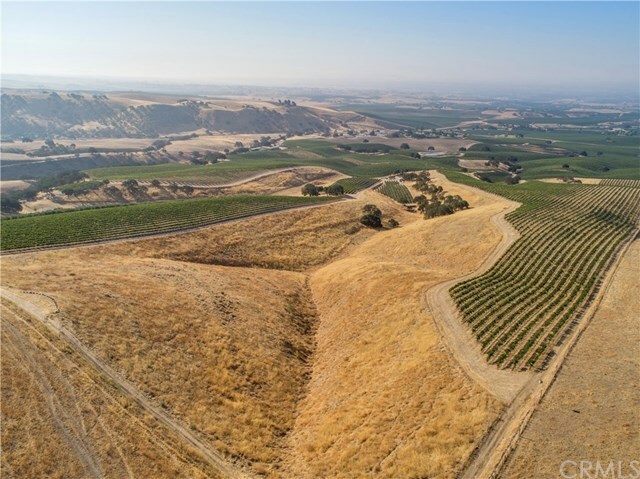 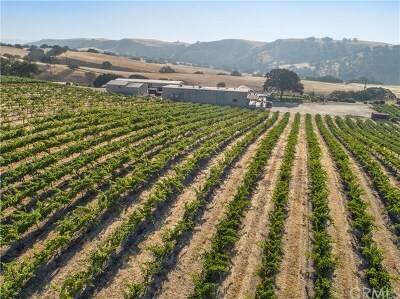 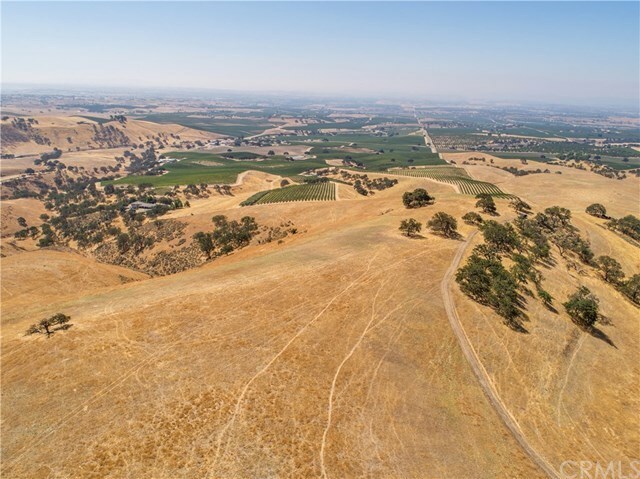 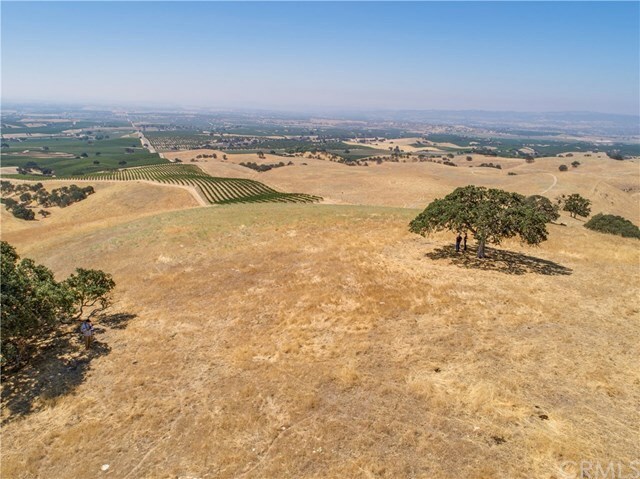 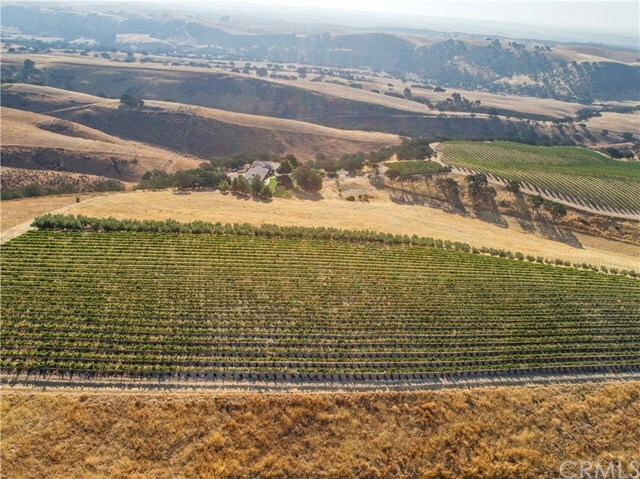 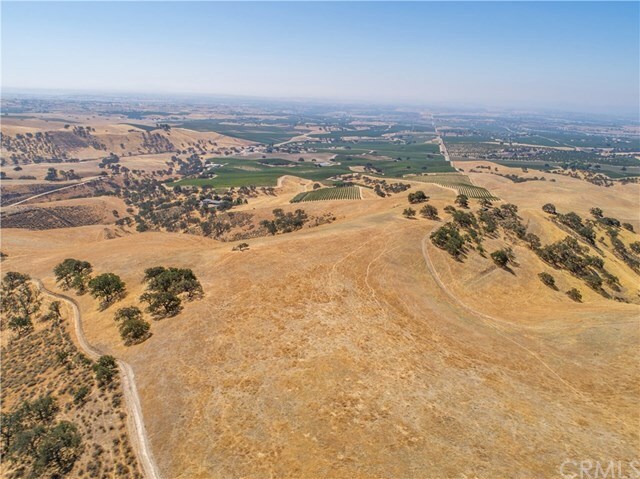 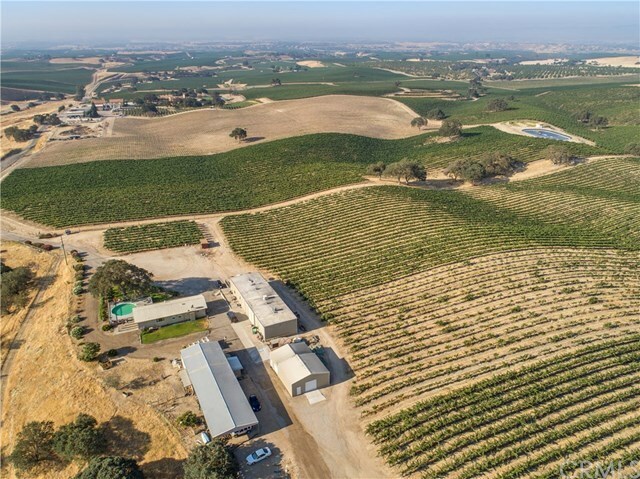 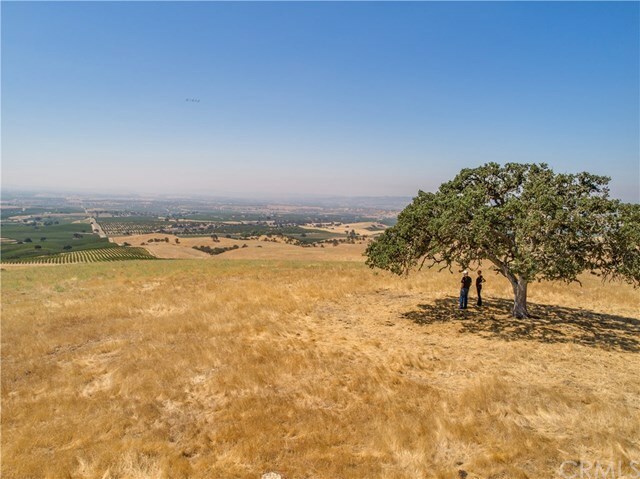 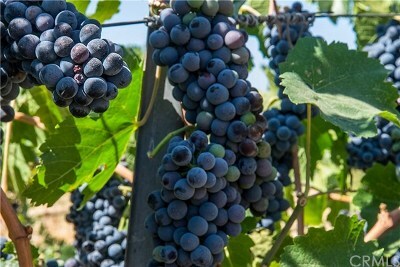 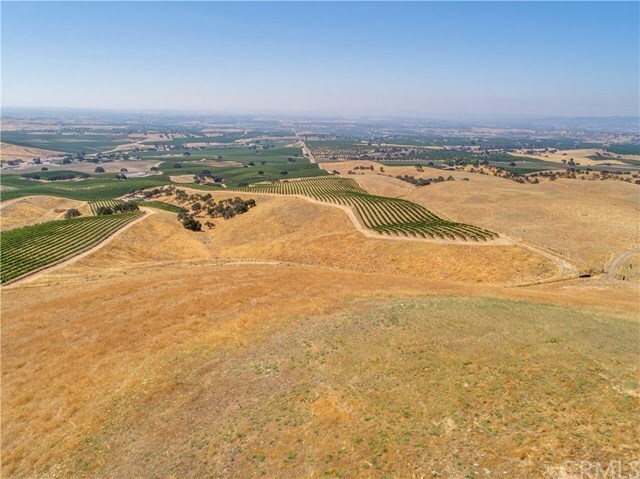 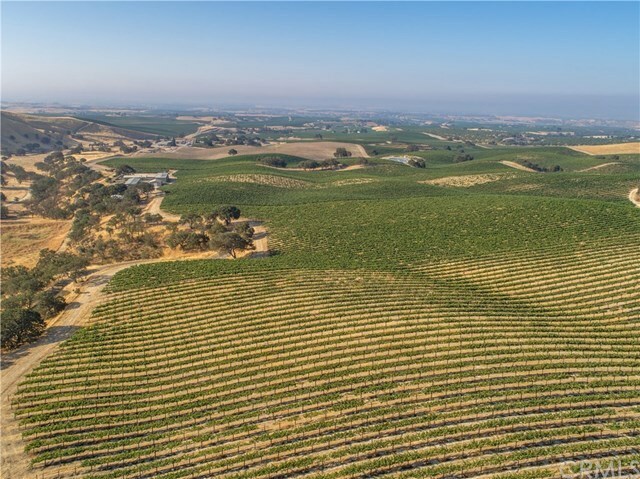 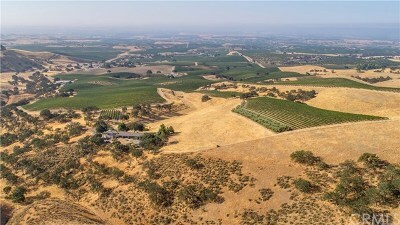 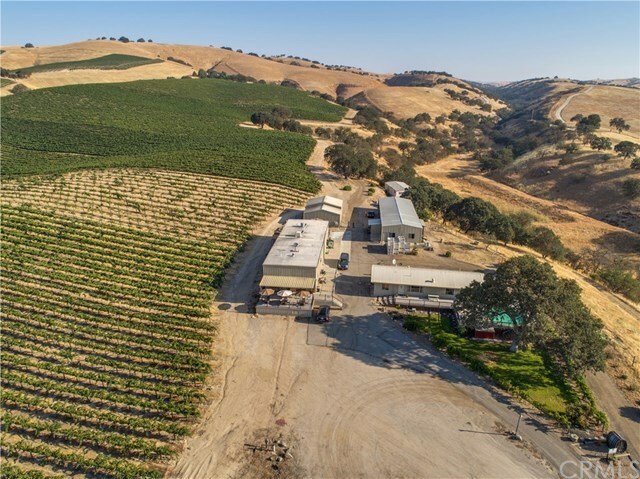 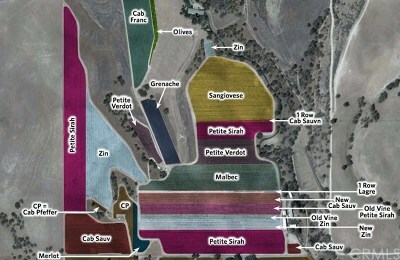 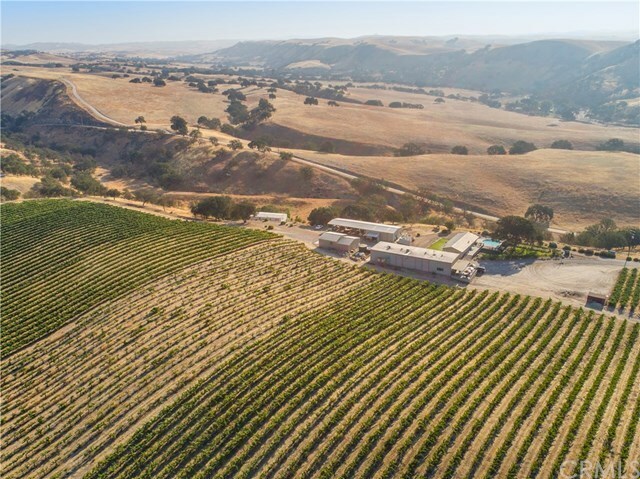 Located in Paso Robles’ Estrella District AVA, the expansive 320 acre property is home to 74 acres of premium red varieties from Cabernet Sauvignon, Cabernet Franc, Petit Verdot and Malbec to Petite Sirah, Zinfandel, and Sangiovese. 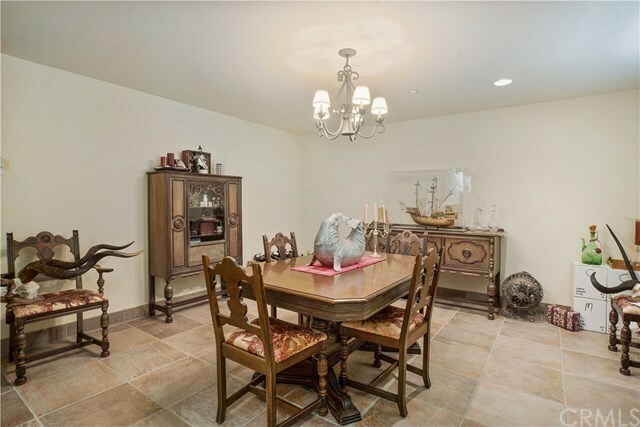 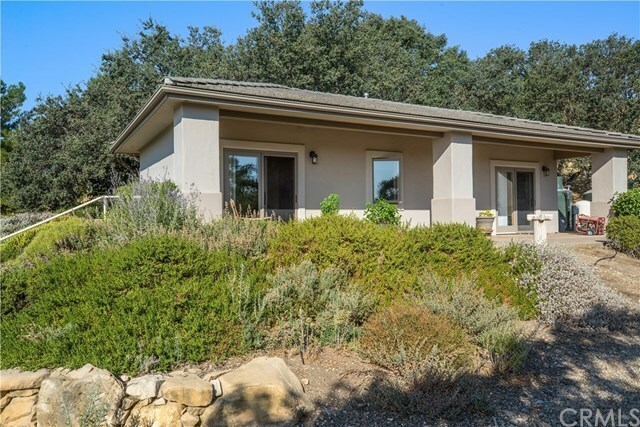 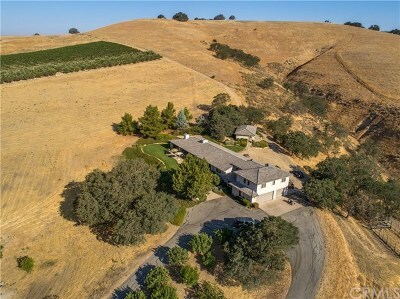 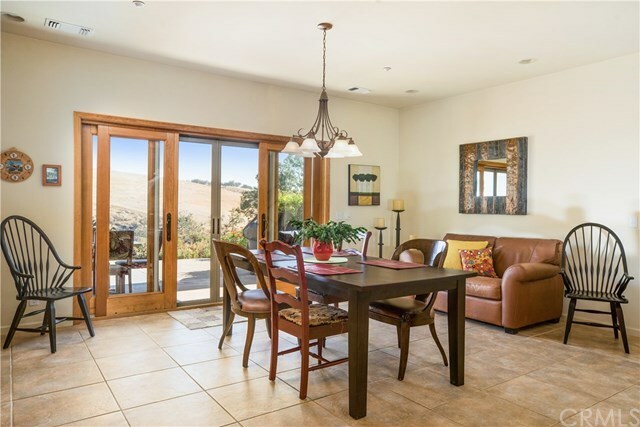 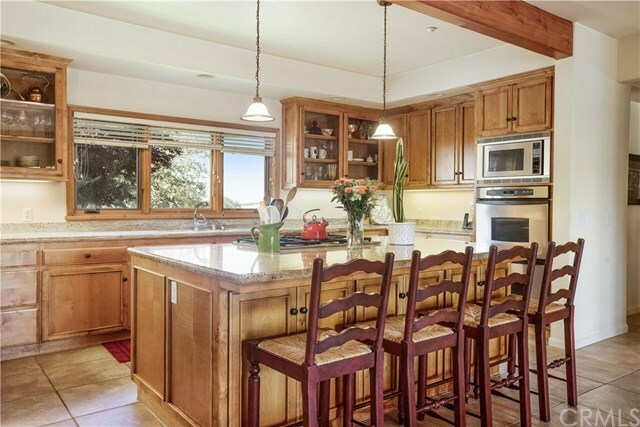 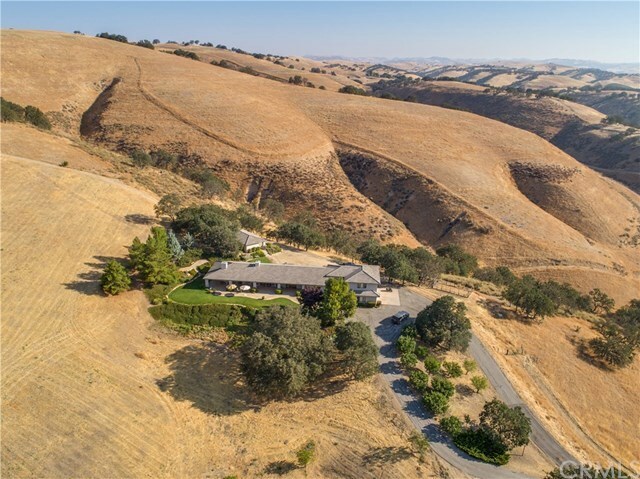 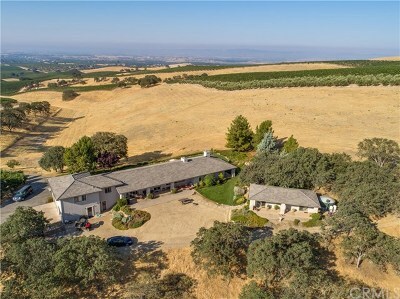 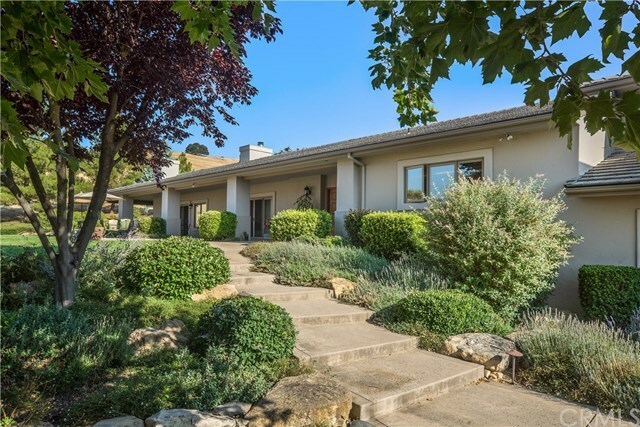 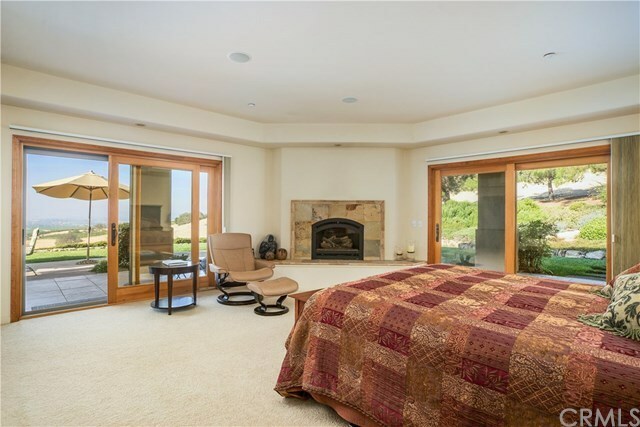 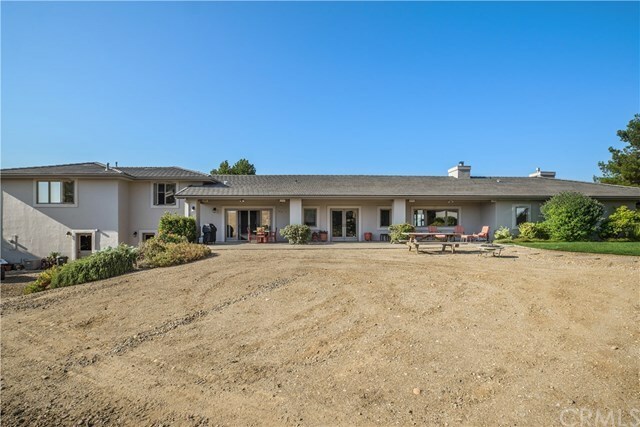 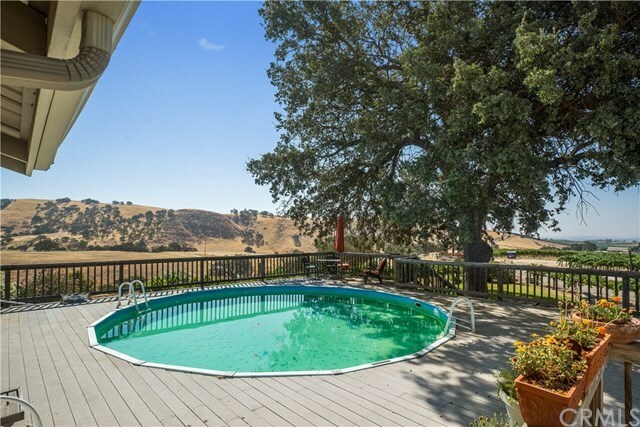 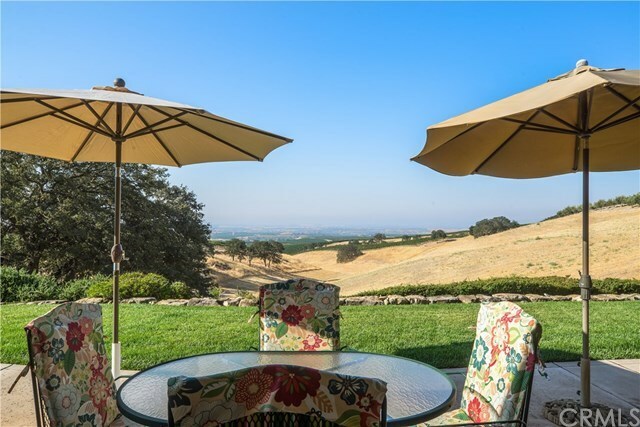 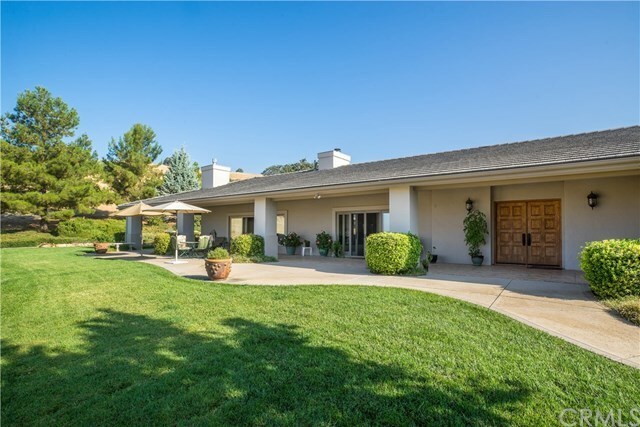 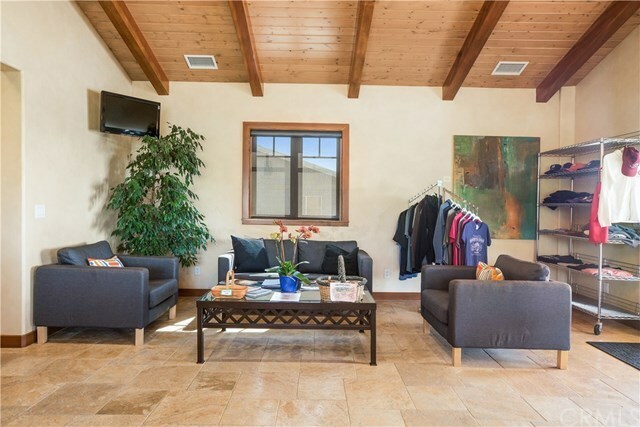 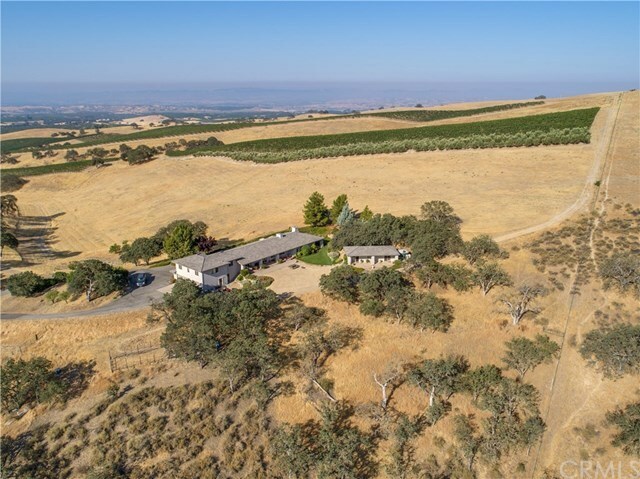 A scenic retreat unlike any other, the refined setting features a secluded custom home atop a hill with panoramic views of wine country and a generous subterranean wine cellar perfect for the discerning palate. 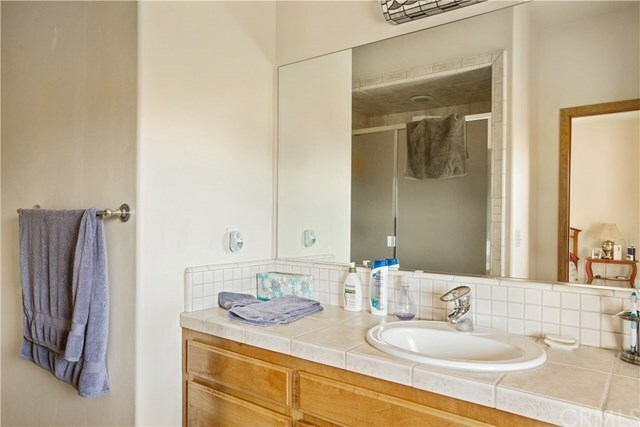 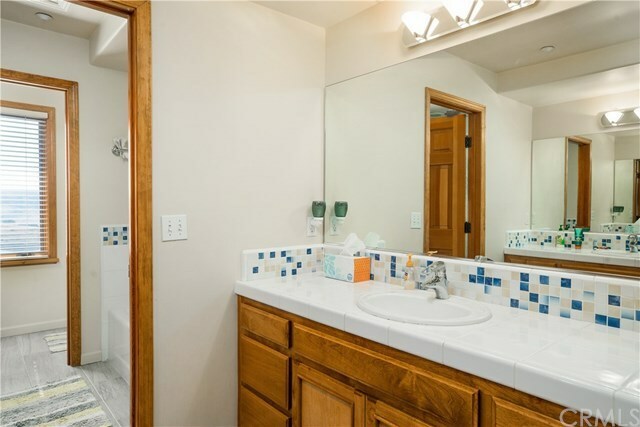 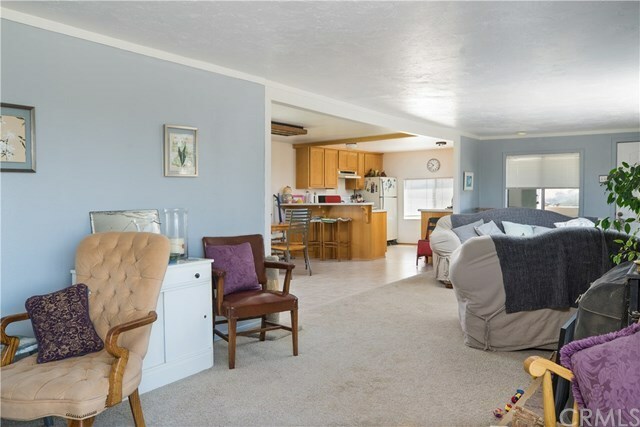 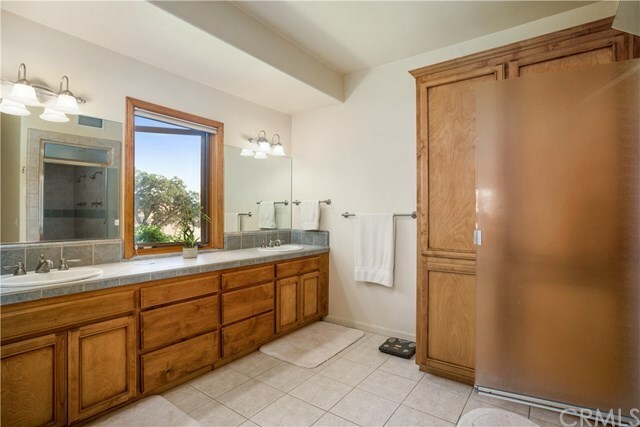 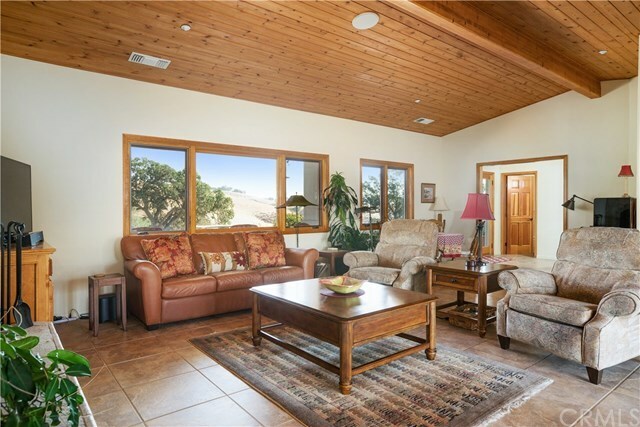 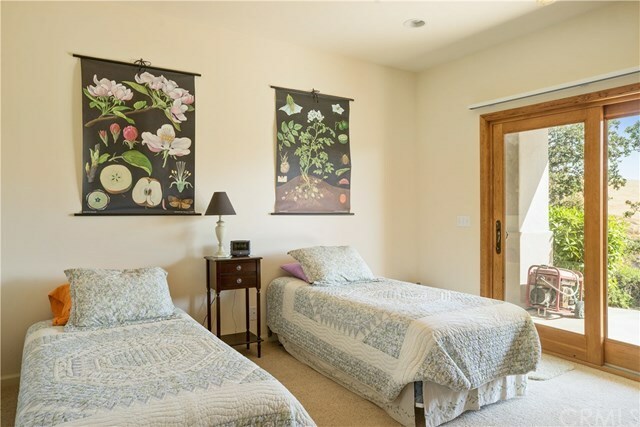 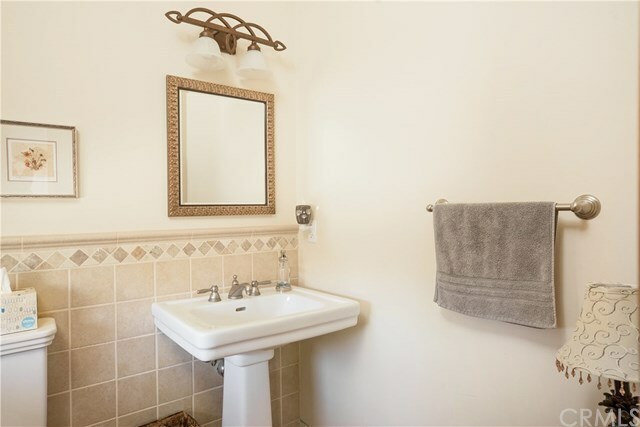 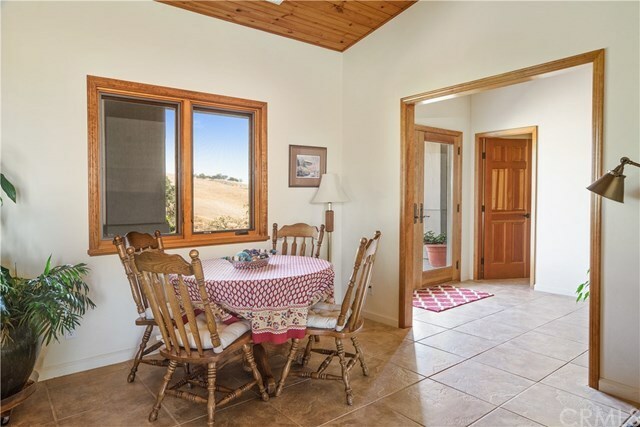 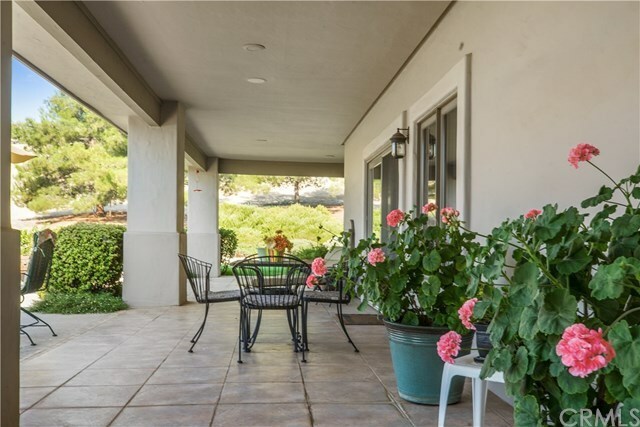 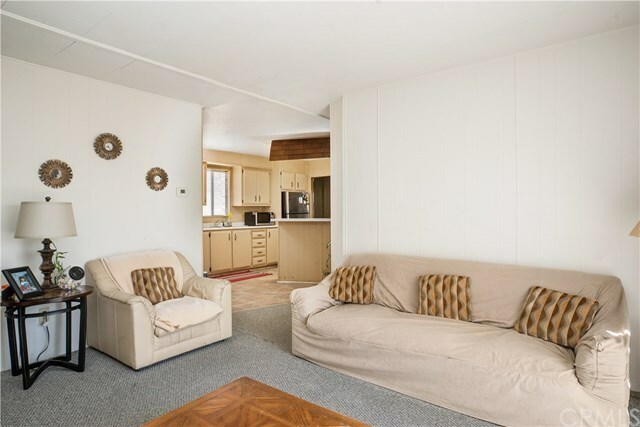 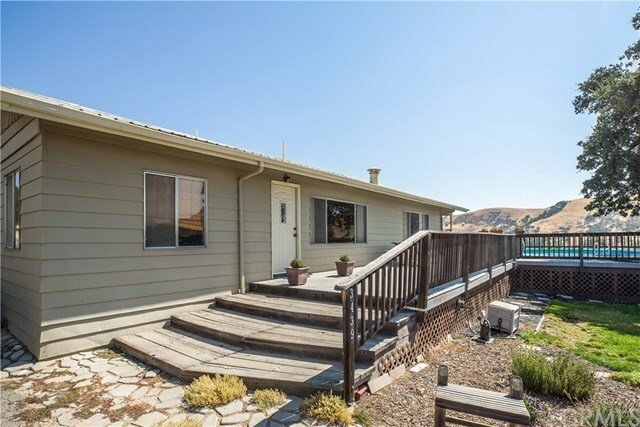 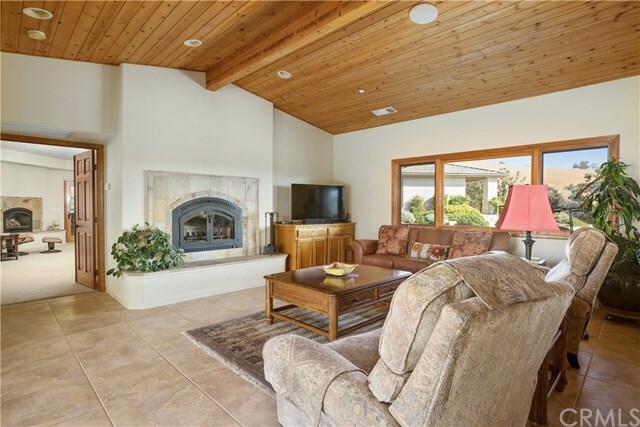 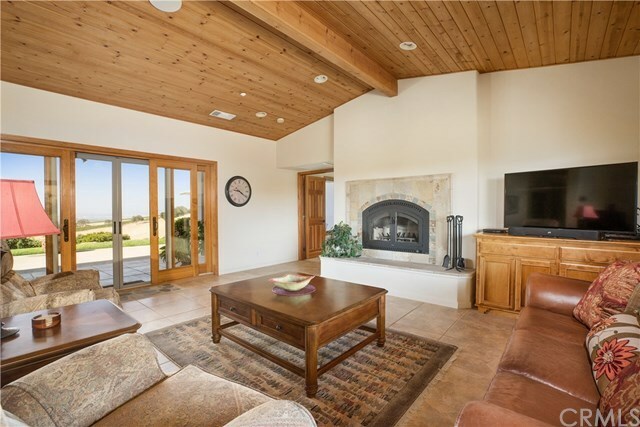 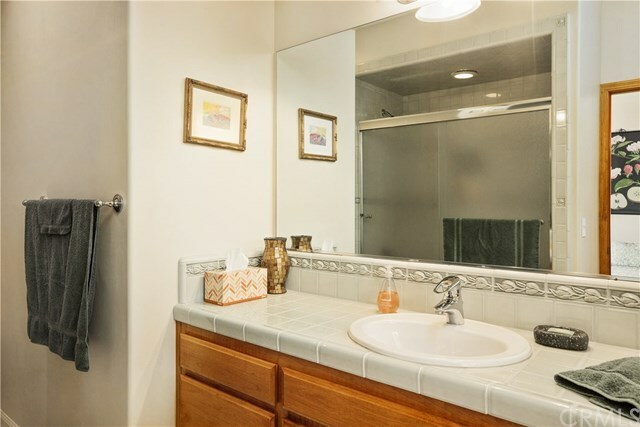 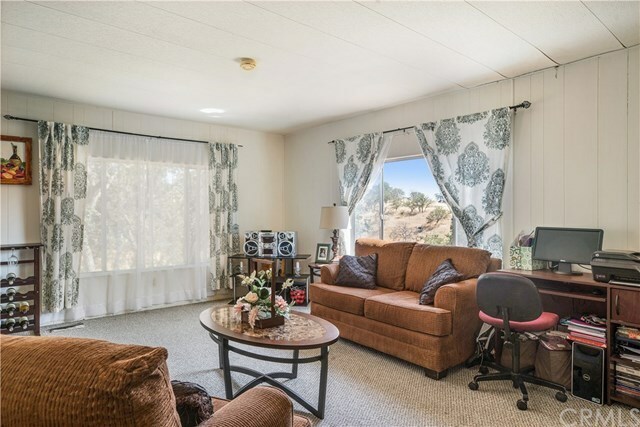 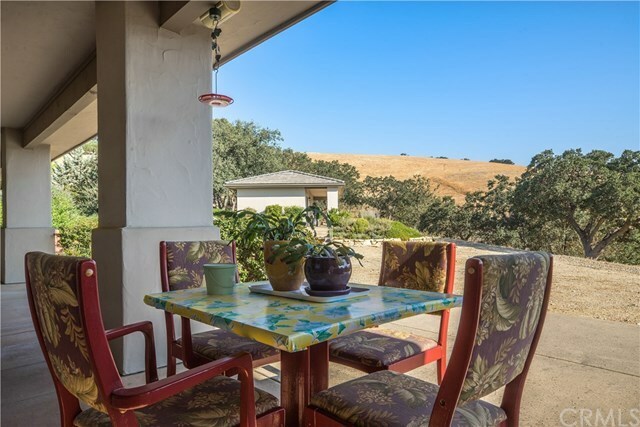 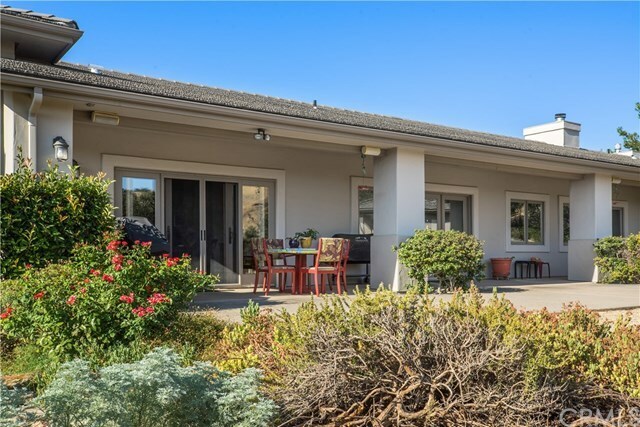 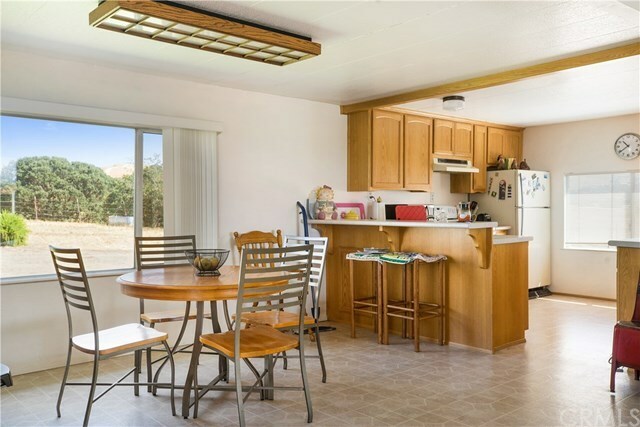 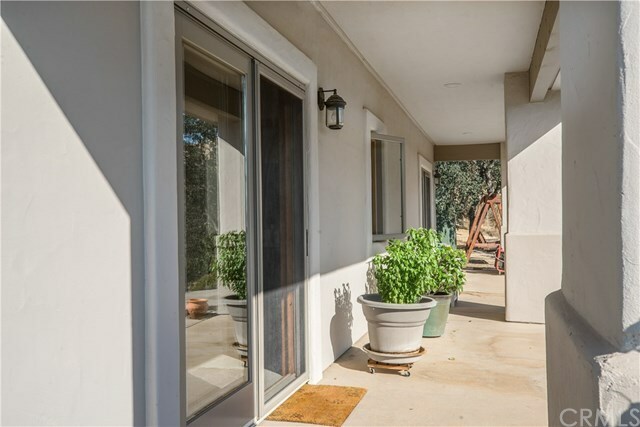 A 2 bed/2 bath Casita is located on-site along with with 2 immaculate mobile homes, 155+ producing olive trees, and open cattle land. 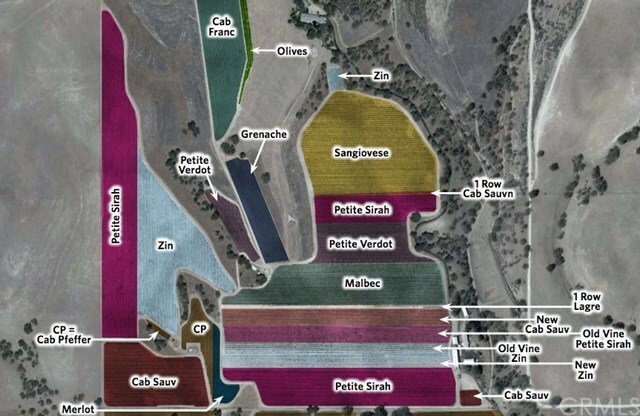 Vacant land to the north includes four additional parcels. 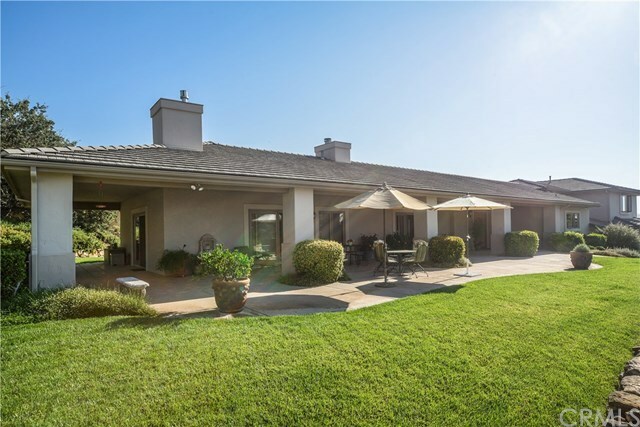 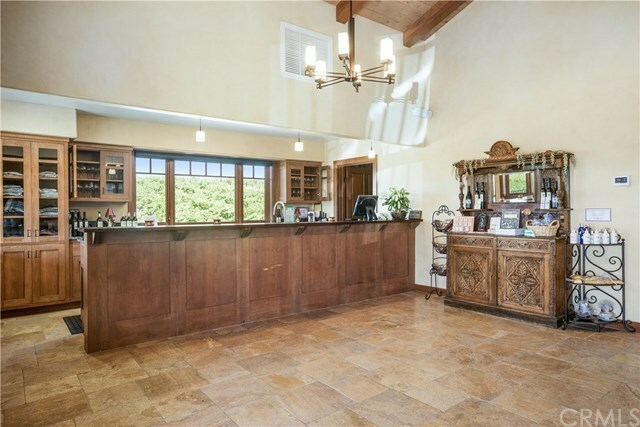 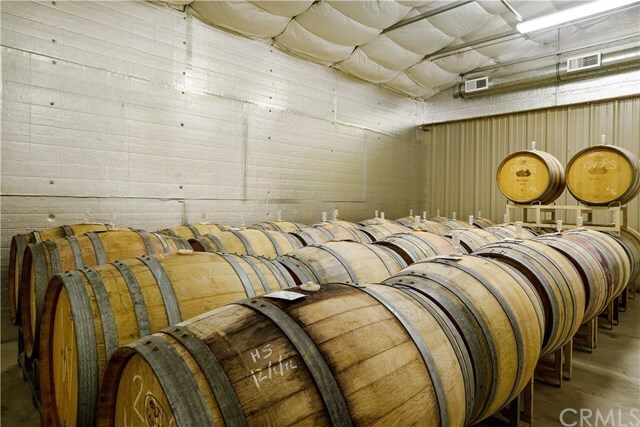 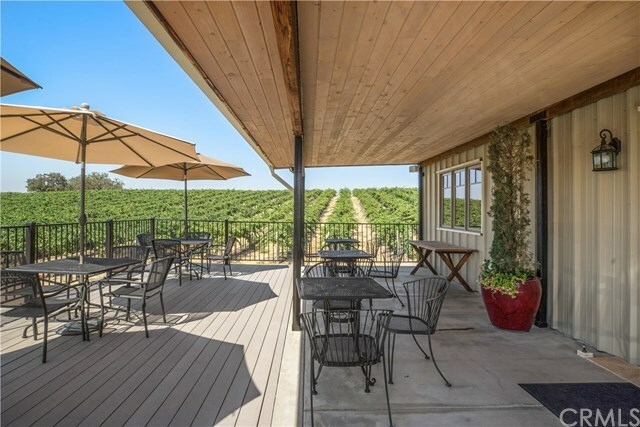 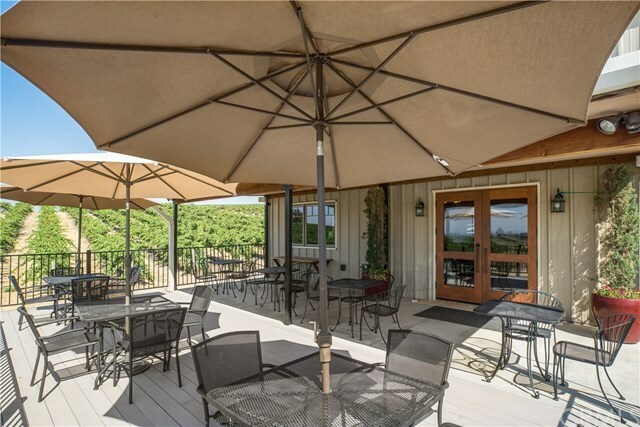 Ranchita Canyon Vineyard is home to a celebrated boutique winery and inviting tasting room with 5,000 case permit. 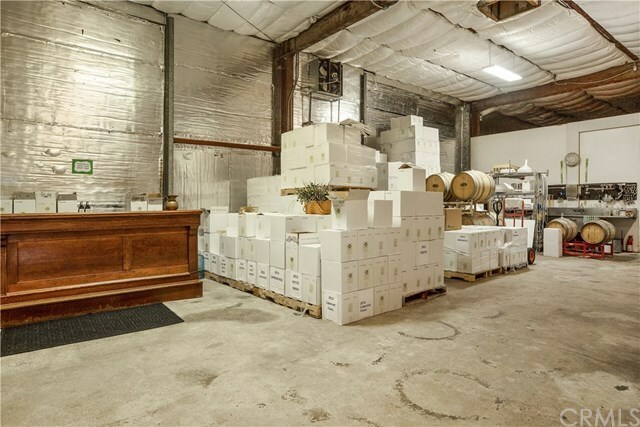 The notable wine brand, associated inventory, and equipment are included for an additional $489,000. 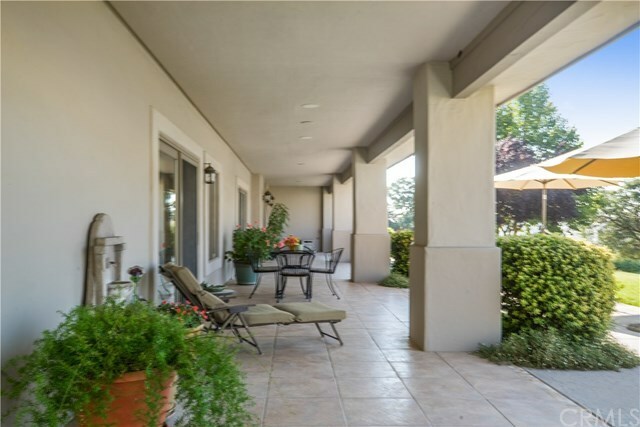 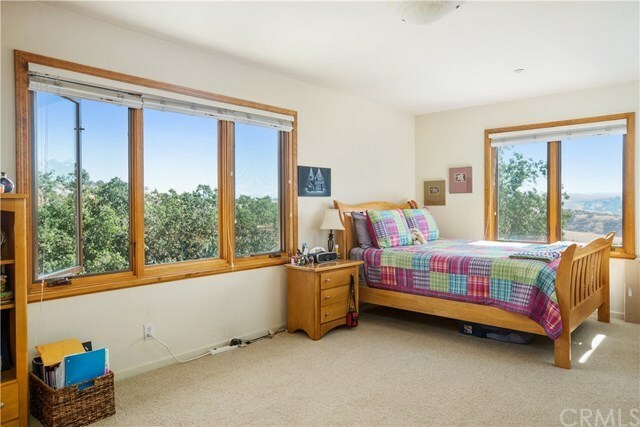 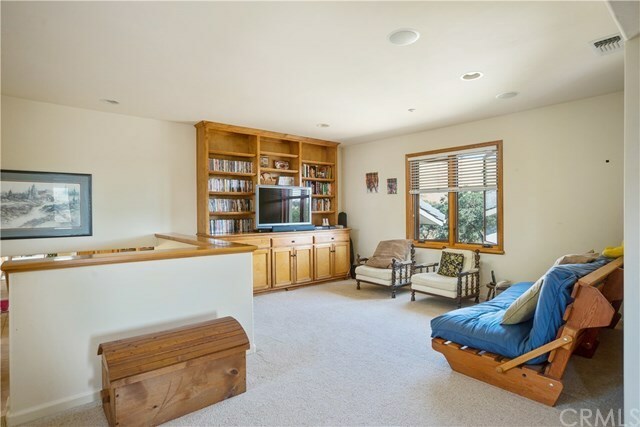 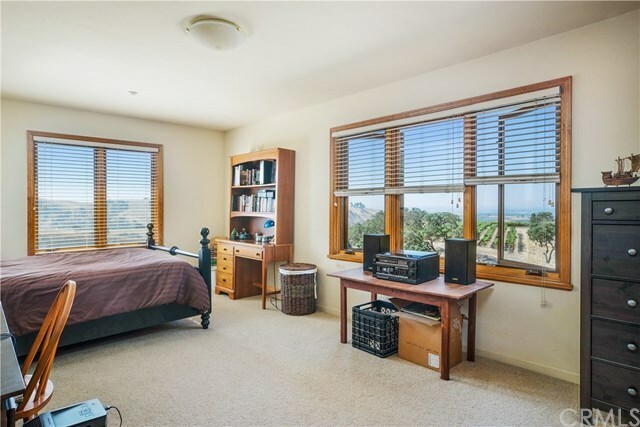 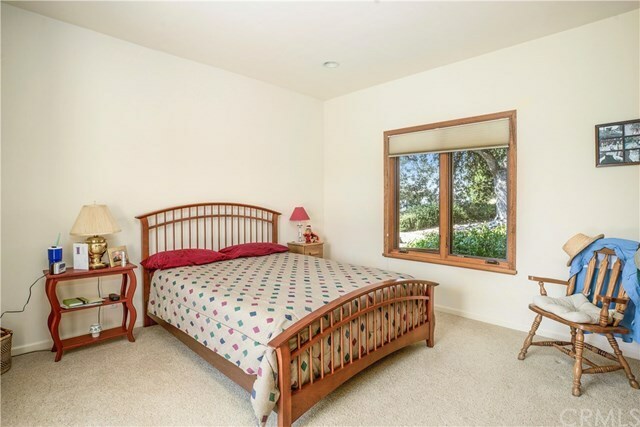 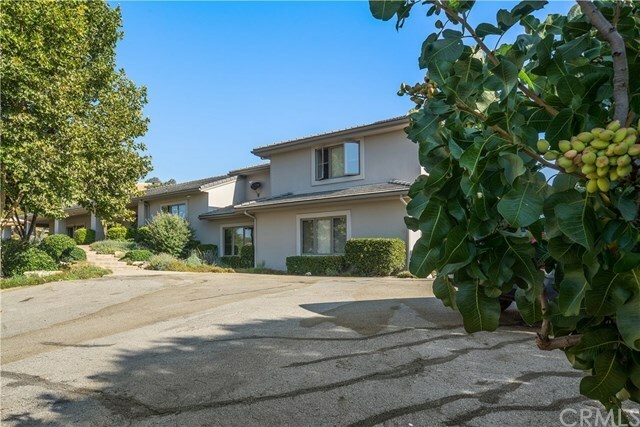 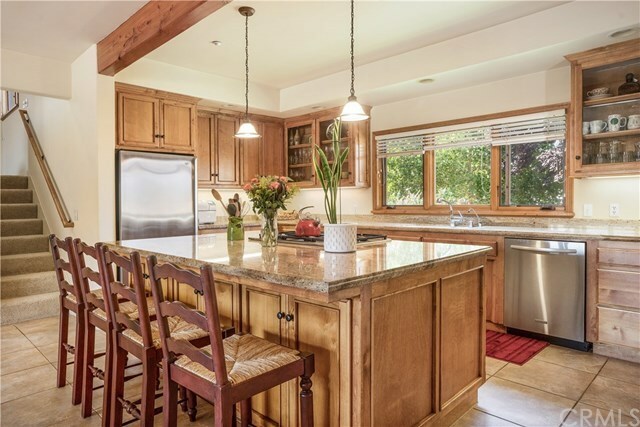 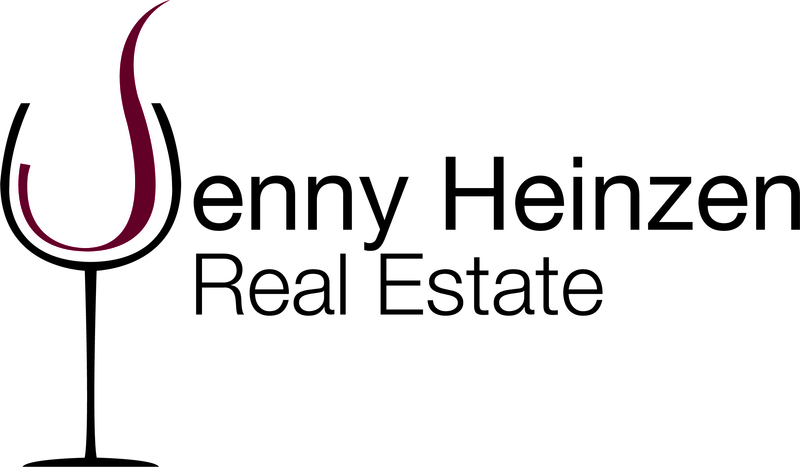 Detailed property offering package available.